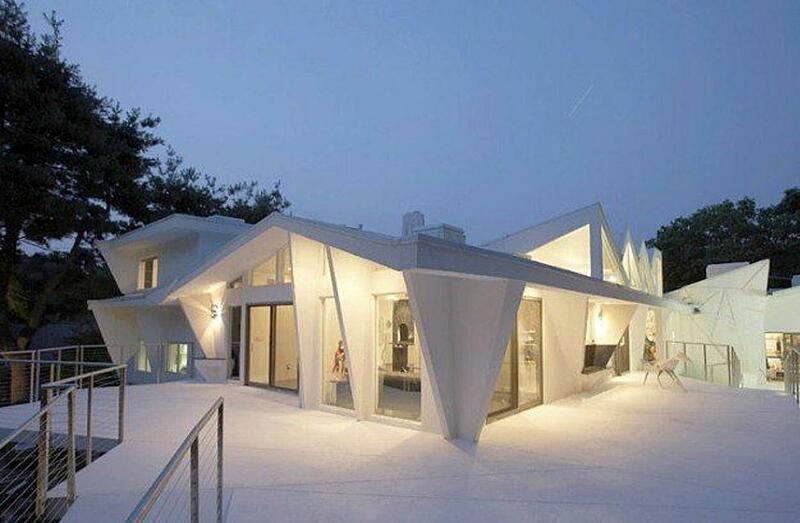 Designed after Superman’s house, this Harrison, NY fortress was completed in 2005. If you’re looking for a place where you can just “relax and work undisturbed!” then check out this bunker of the day. 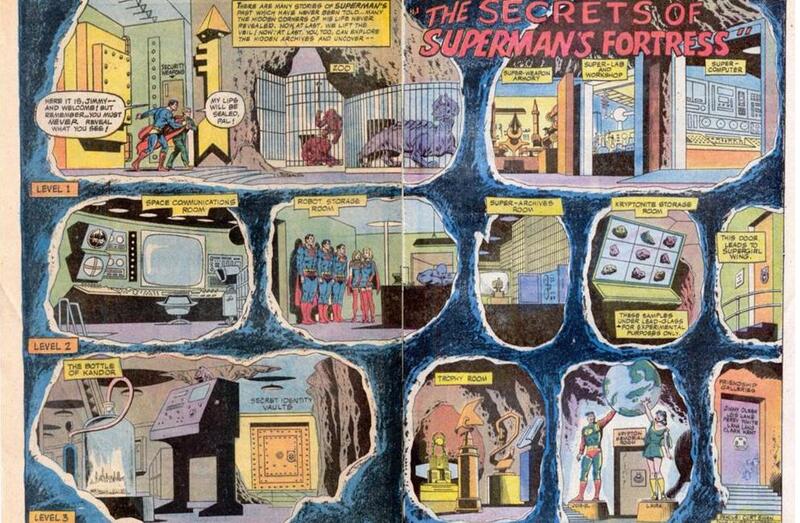 “No one suspects its existence, and no one can penetrate the solid rock out of which it is hewn!” says Superman. 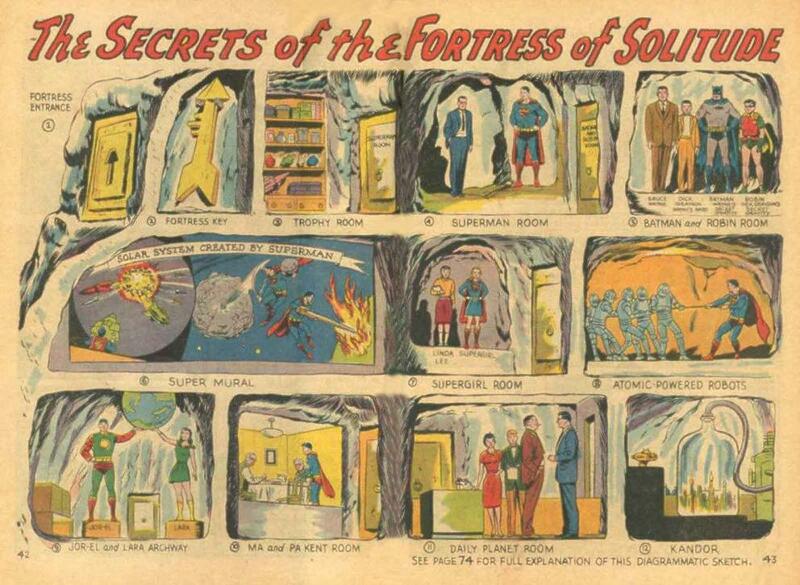 Business Insider thinks Superman’s Fortress would cost $200 trillion to build (possibly because of the space communications room and forensics lab), but this beauty can be yours for just under $2 million. Town of Harrison Museum of art honored. Media cited as “one of a kind dream home”. The ease and pleasure of a sleek, elegant, Manhattan-style penthouse loft on an exquisitely landscaped stage-lighted acre adjacent to a fourteen acre NATURE PRESERVE; highlighted by 1800sf encircling white concrete deck, sculpted waterfall, spa, and dramatic lighting. All just minutes from the BIG APPLE.Numerous comforts and efficiencies include rare Volga Blue granite floors and countertops, TWO fireplaces, EIGHT zone radiant heat, FIVE zone AC, NINE huge remote controlled skylights,THREE jacuzzi bathtubs, sauna, Snaidero kitchen complete with wood burning pizza oven and deluxe appliances. MUSEUM GRADE built-in cabinetry and dazzling designer touches throughout.Plenty of space for swimming pool and tennis court. Short drive to full service Westchester airport, WINGED FOOT golf and a marvelous MARINA. Available with coordinated custom furnishing, lighting and artwork. No experience with dinosaurs necessary. Via DC Wikia. Front Pages Today, 8.14.14, #Ferguson ?